It is your gateway to all of Careers & Cooperative Education's services. Search for jobs, book in to career events and access career information all in one place. Career Guides are the ultimate international job seeker's guide! Careers & Cooperative Education is only able to provide insurance for unpaid, degree-relevant work placements with volunteer, not-for-profit and government organizations. The 2009 Fair Work Act currently restricts unpaid work experience in for-profit organizations which is not a course requirement. If your work experience or placement is a course requirement you will need to request your School to arrange the insurance. Discuss your career related questions or concerns during a career consultation with a Career Education Consultant. Typically, one appointment is ideal for those clients who have one or two questions regarding their job search strategy, resume, or interviewing skills. Depending on the number of issues and the individual, the amount of time needed to address the client's concerns will vary. Each counseling session is 45 minutes in length. Phone consultations are counted as part of the four appointments per-year maximum. Fees are not prorated according to the length of the call they are charged the full counseling session fee of $75 regardless of length. Clients must pay prior to the phone consultations. Private career counselors can charge rates ranging from $90 to $150 per hour. Alumni AASTMT provides career counseling at a discounted rate as a special service to its Graduates. First year out alumni are entitled to unlimited career counseling appointments at no cost for a year. 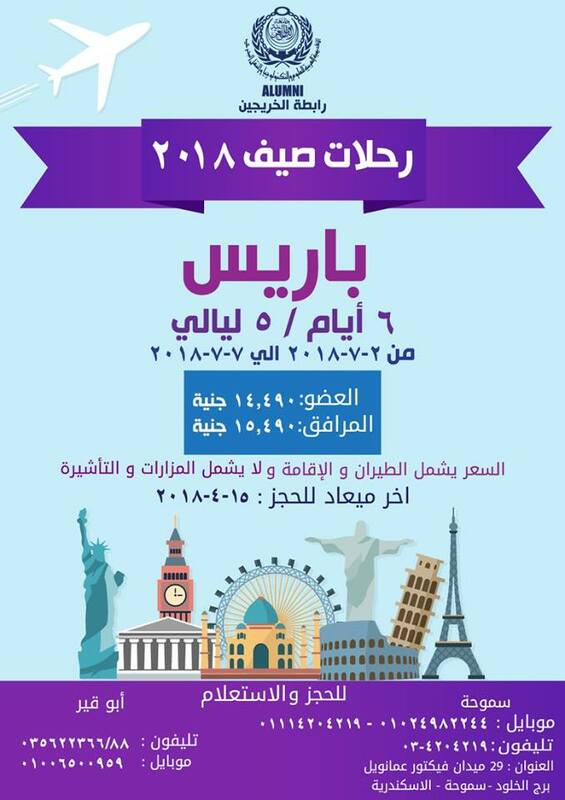 And for more information Contact Alumni Headquarter at Smouha.